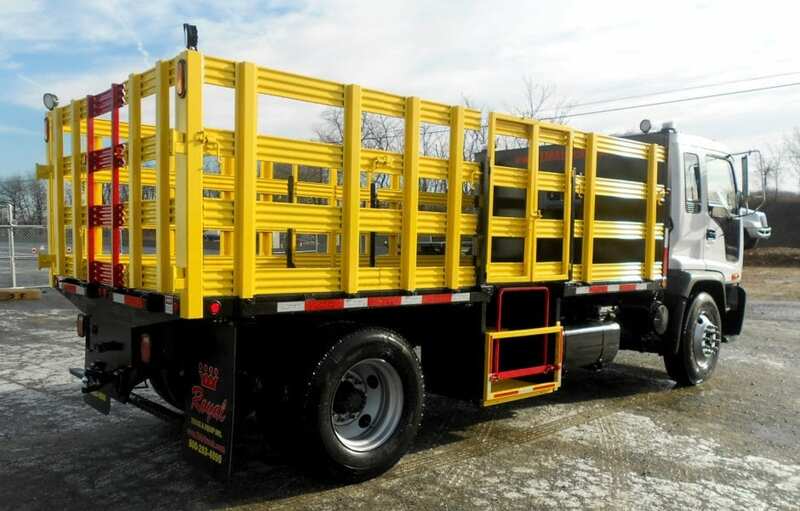 Royal produced limited edition Pink Truck Mounted Attenuator (TMA) Trucks! 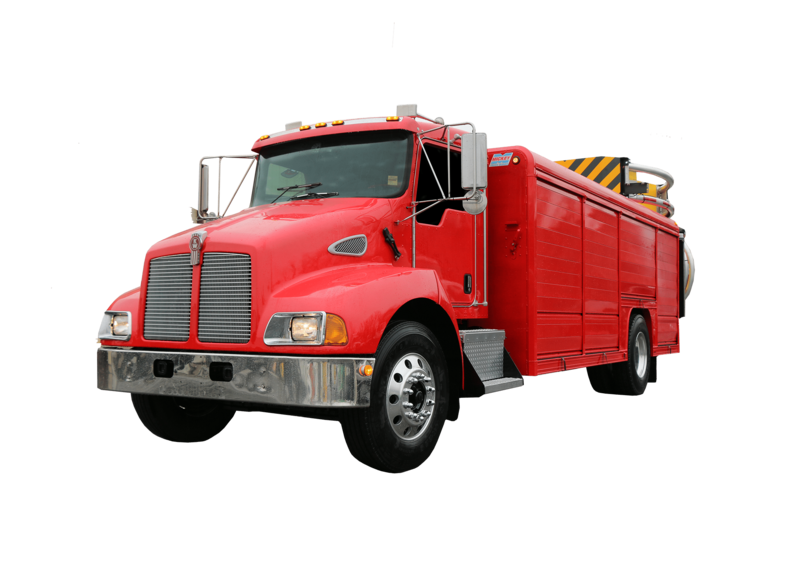 These trucks, still the industry’s safest build, are special for a another reason. 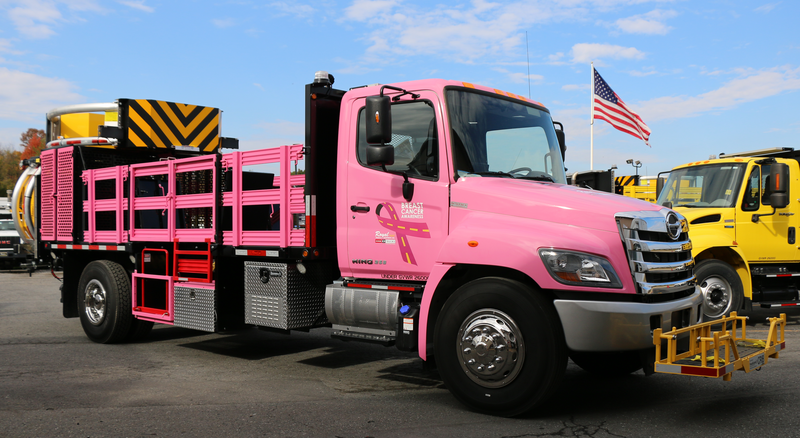 A portion ofevery pink truck sold was donated to the National Breast Cancer Foundation. And of course…we painted them pink! 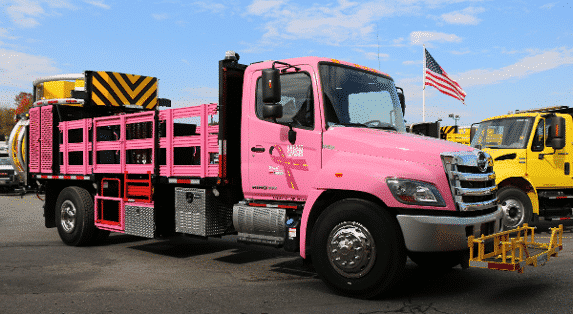 A big shout-out to our friends and L30 Traffic Controland Traffic Engineering Services who supported the cause by purchasing these pink trucks! Our very own 2017 Pink Hino 268, became a favorite among Royal employees and spectators alike. It traveled all along the east coast, giving demos…and it even made an appearance at The National Work zone Safety Conference. Royal’s Pink TMA made headlines in several publications, including the Construction Equipment Guide! Not everyone had to buy a truck to show their support. Royal also produced pink t-shirts, and donated 50% of the proceeds to the NBCF! They were a big hit and we sold130 shirts! WOW! Thank you to everyone who ordered a pink breast cancer awareness shirt. Thank you to Hino Trucks, for supplying all the awesome trucks we pinked out! The Hino 268 continues to deliver the best real world advantages in the industry to truck drivers and fleet owners. We’d also like to extend a special thank you to the National Breast Cancer Foundation for letting Royal join in on their mission to provide assistance and inspire hope to those affected by breast cancer. The NBCF continues to help women gain access to early detection, education and support services. If you’d like to donate directly to the NBCF just click below. 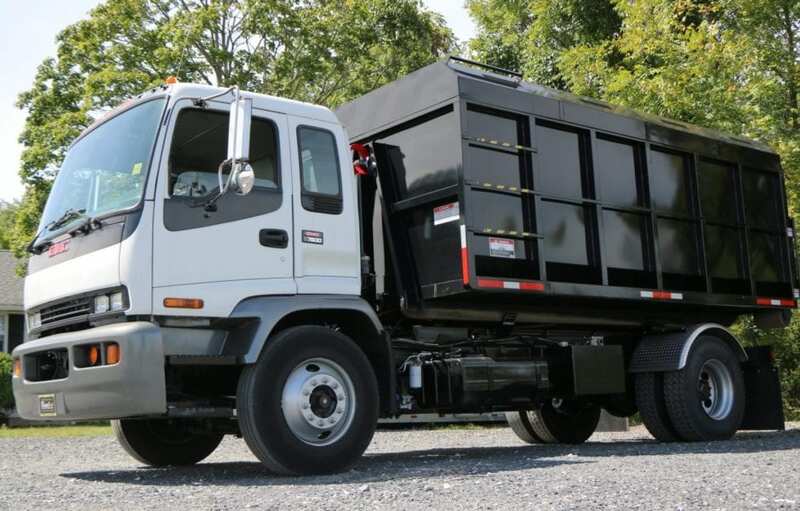 Is Your Stake Body Truck Built to Best Suit Your Needs? Not inquiring about a truck? Choose Other! Submit this Form to get a Quote!